TECA1-3V-3V-D – Analog Technologies, Inc. 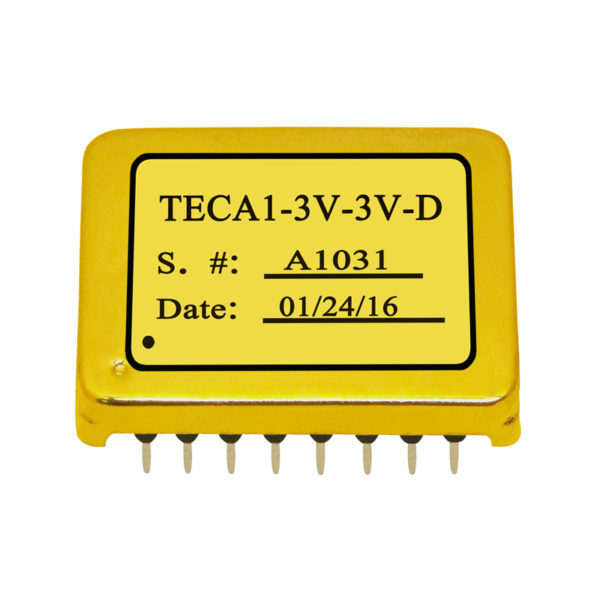 The TECA1 is an electronic module designed for driving TECs (Thermo-Electric Coolers) with high stability in regulating the object temperature, high energy efficiency, zero EMI, and small package. 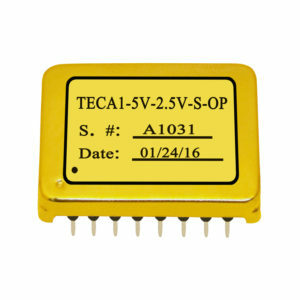 The TECA1-3V-3V-D comes with a 3V power supply, a maximum output voltage of 3V and a DIP package. 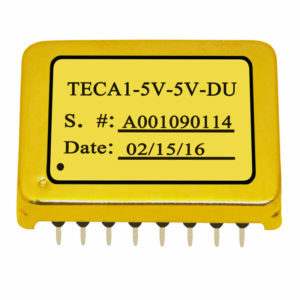 Notice: To receive discount price for higher quantity, please specify the quantity range first.